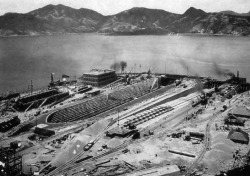 Hugh Farmer: Some initial notes and images regarding this illustrious Hong Kong company. 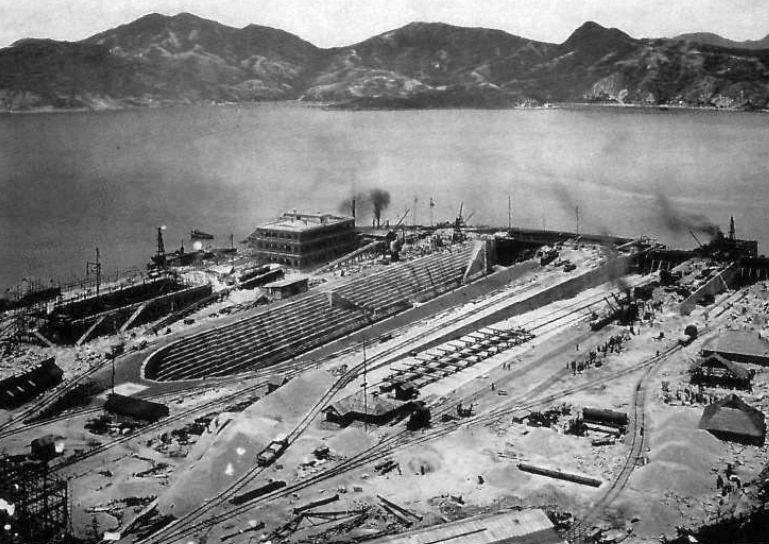 Thanks to Tymon Mellor for the two images of Tai Koo Graving Dock. 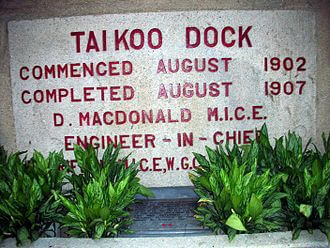 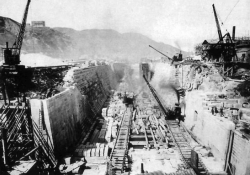 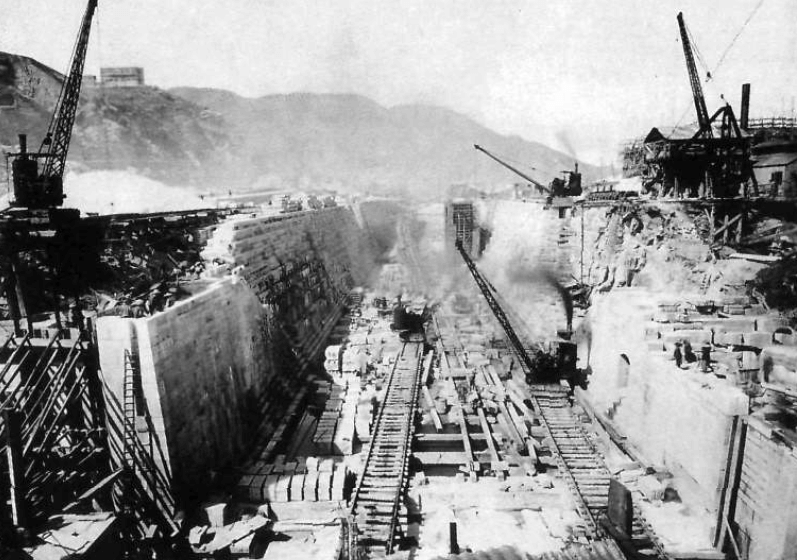 The foundation stone of Taikoo Dockyard. 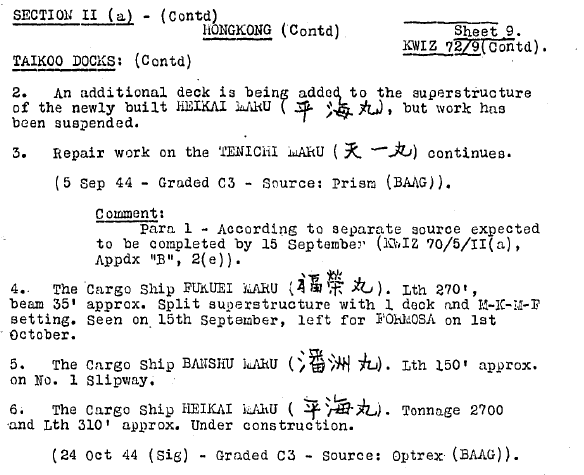 The following extract is from a 1944 BAAG WW2 report courtesy of Elizabeth Ride.